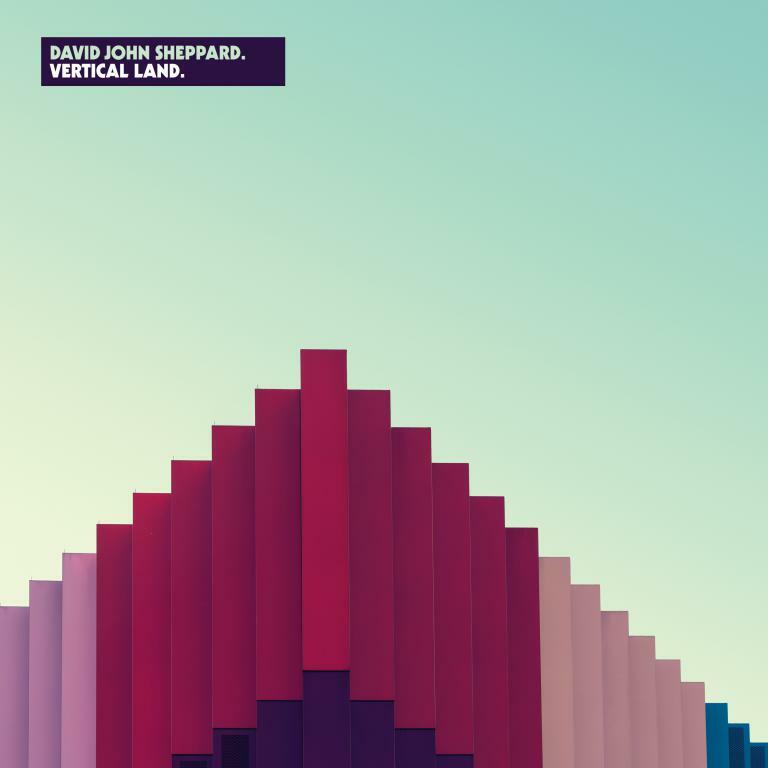 Multi-instrumentalist and composer David John Sheppard will release his new album 'Vertical Land' through Village Green on 8th June. Produced and mixed by Sheppard and Giles Barrett, the album was recorded at Soup Studios, London. The writer and orchestrator behind acclaimed UK instrumental projects State River Widening, Ellis Island Sound, Snow Palms and Leaf recording artists Phelan/Sheppard, 'Vertical Land' will be Sheppard's first bona fide solo album. Known for fusing avant-experiment and filmic atmospheres with a rich melodic and rhythmic sensibility, Sheppard was inspired to write 'Vertical Land' by his travels in summer/autumn 2013. Finding himself (not in the hippie sense, more serendipitously) in a series of mountainous landscapes, Sheppard was moved by the feeling of awe that arises when flying over or walking across huge land masses.